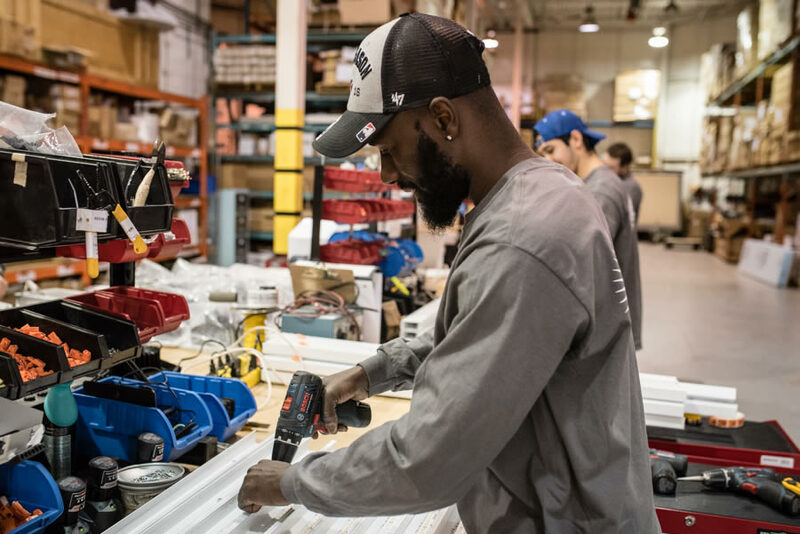 Formed in 2003, Edison Lighting Group has experienced continuous annual growth in the Canadian lighting fixture manufacturing sector. 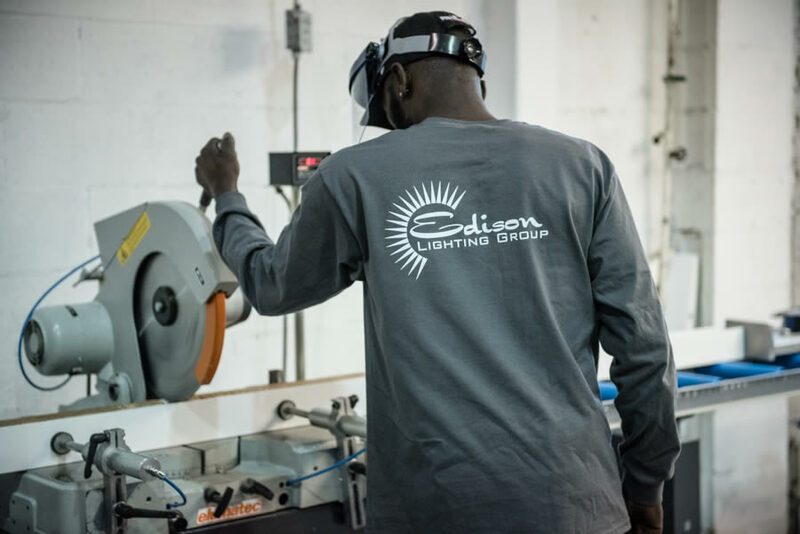 Edison Lighting delivers products and services that are current with advancing technologies focusing on quality, reliability, energy efficiency and design. 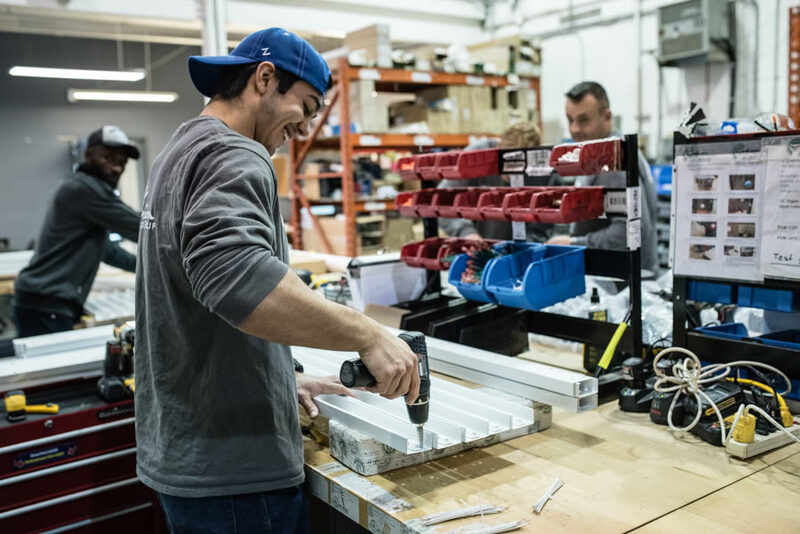 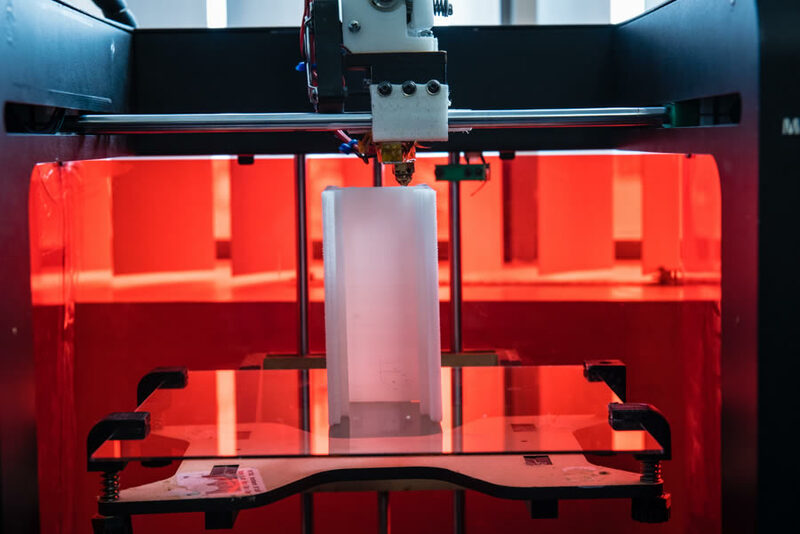 Today we are assisting Architects, Engineers, Interior Designers and Property Management teams with custom and standard luminaires that meet all energy and sustainability standards and requirements. 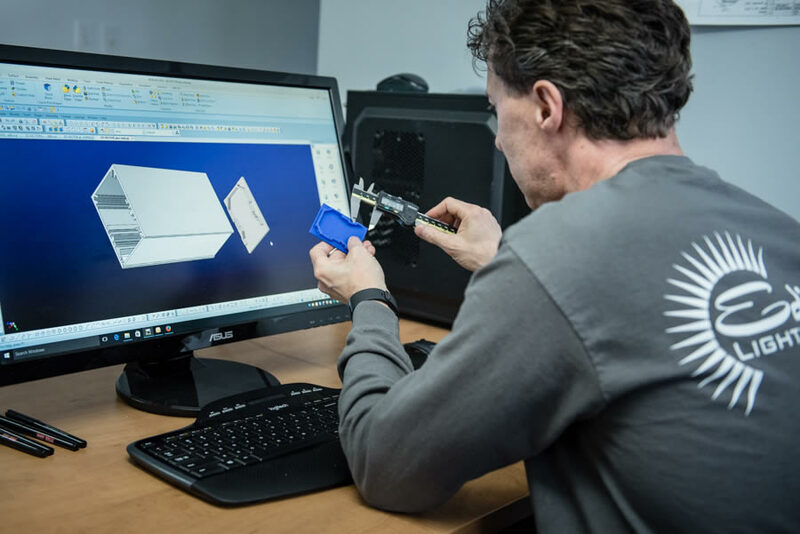 Edison Lighting continues to build honesty, integrity and superior quality into every product, enabling us to sustain our long term customer relationships and develop the trust of new ones.